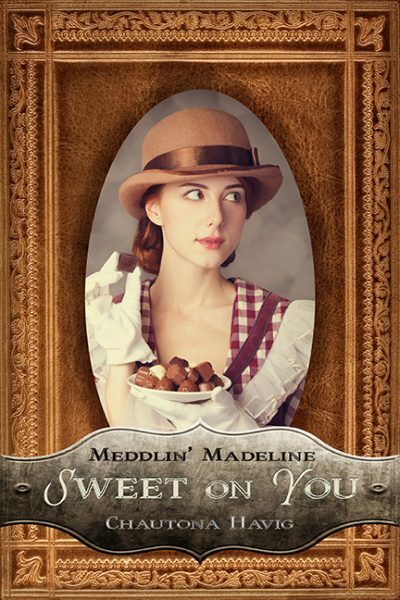 Sweet on You--Madeline Brown discovers that despite the best of motives, meddling in the affairs of others isn't always appreciated. 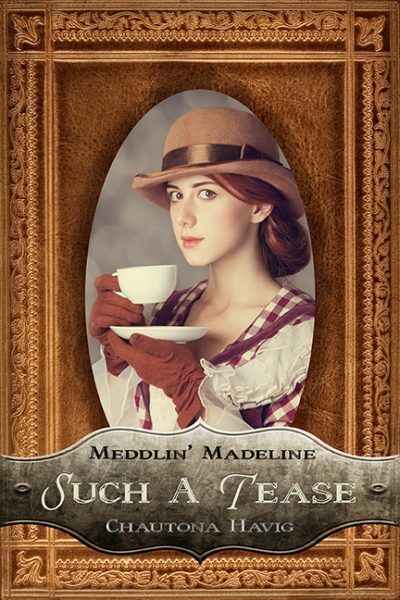 Madeline has a new endeavor to occupy her time, but is it to keep her out of the way or a reward for her work in Sweet on You? 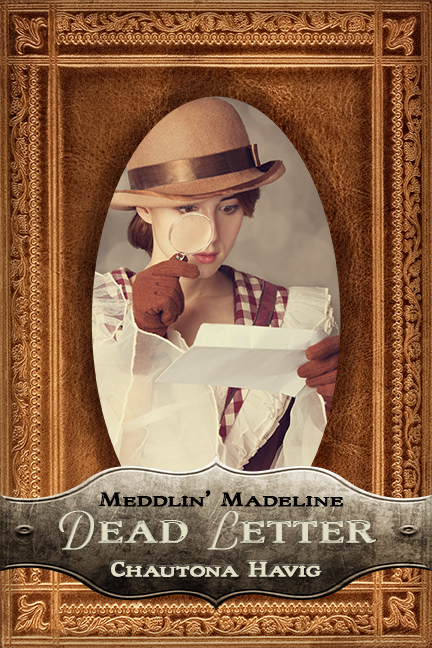 With the help of her young friends, Madeline discovers her old adversary is gaining a following in Rockland! What’s a girl to do? Russell, busy with an important project at work, finds himself unable to help keep her out of trouble and away from danger. Is Madeline going too far? Is her meddling going to get her in trouble, or will she rid Rockland of a scoundrel once and for all? 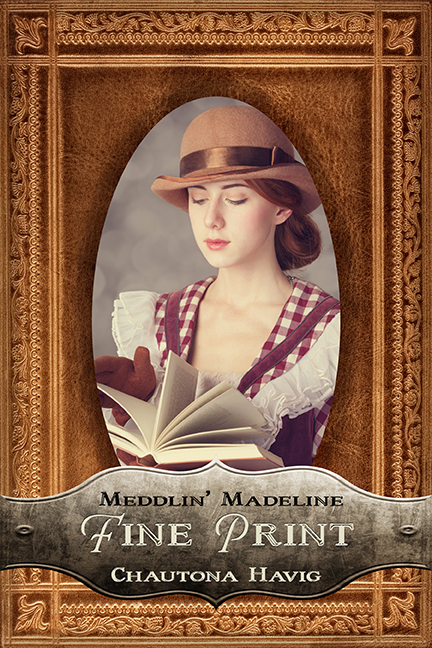 Other Books in "Meddlin’ Madeline"